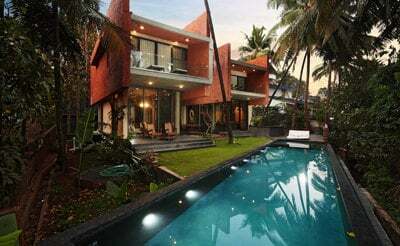 Deep is a Super Luxury 7 Bedroom Beach Villa in Goa. 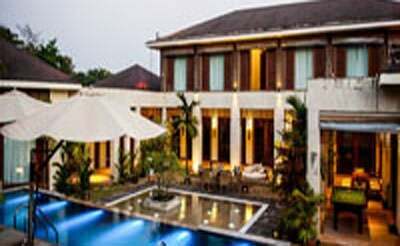 It is Beautifully designed with the art work which makes your stay a lifetime experience. 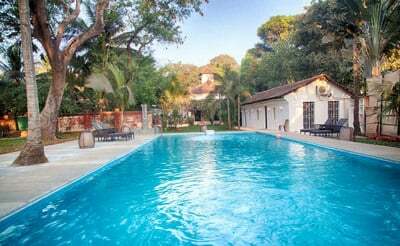 Villa-Poo a Super Luxury 6 Bedroom Beach Villa in Goa.The Beach Villa can be taken in combination to Villa Poo to make it a 9 bedroom Villa. 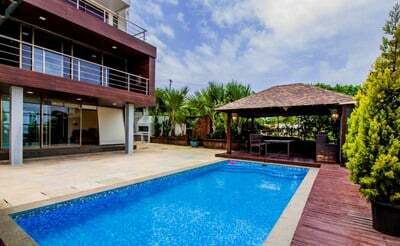 villa sea-breeze-is a 4 Bedroom villa in Candolim, Goa. 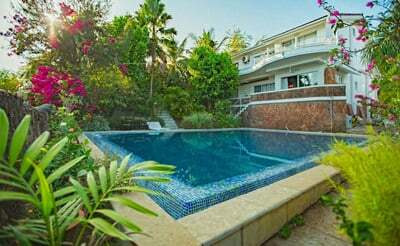 It is a Beach facing Property with a Private pool for rent in North Goa. 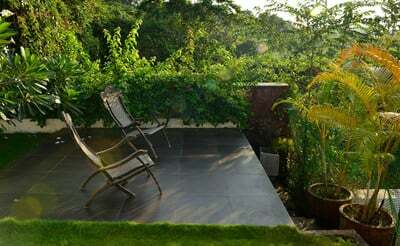 On the Hill is a Beautiful single bedroom villa in Goa. 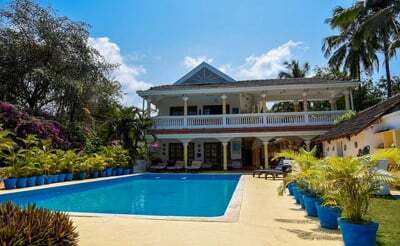 The villa is on a hill top over looking the Candolim Beach bringing more Elegance to your Stay.